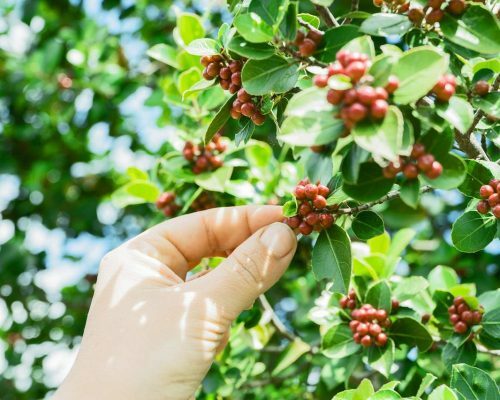 Espresso beans vs coffee beans: What’s the most Difference? 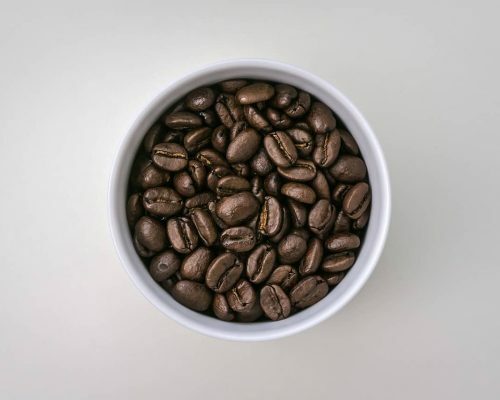 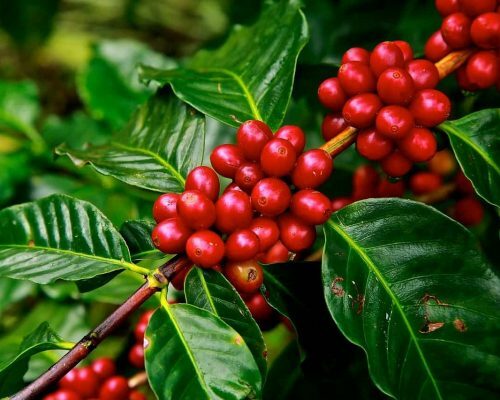 Read MoreEspresso beans vs coffee beans: What’s the most Difference? 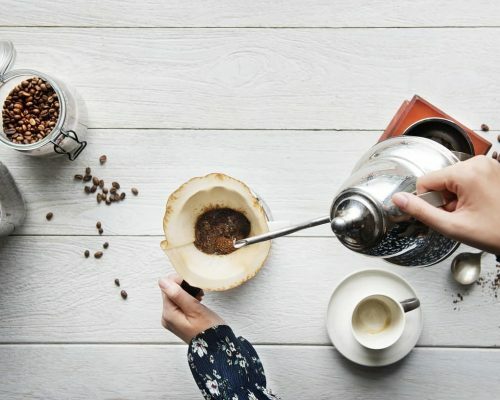 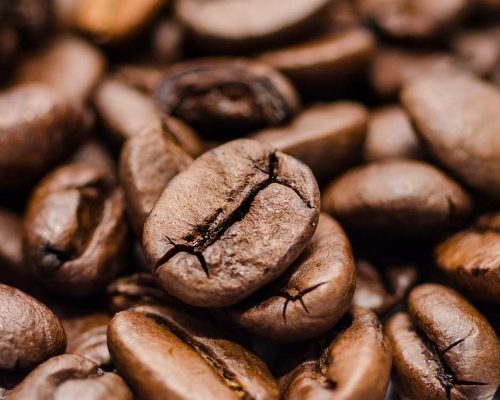 How long does coffee beans go bad: What you need to know? 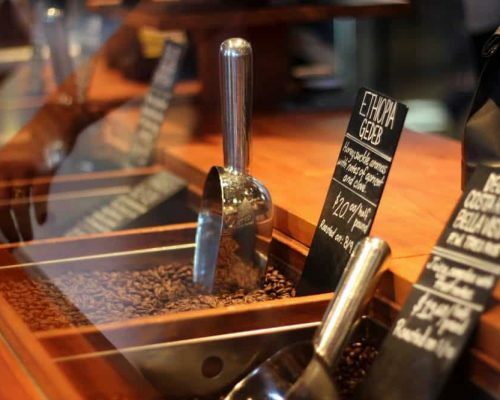 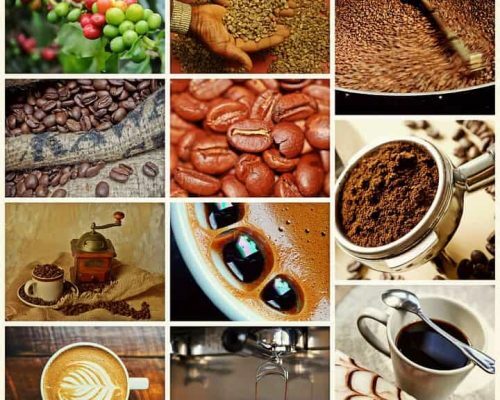 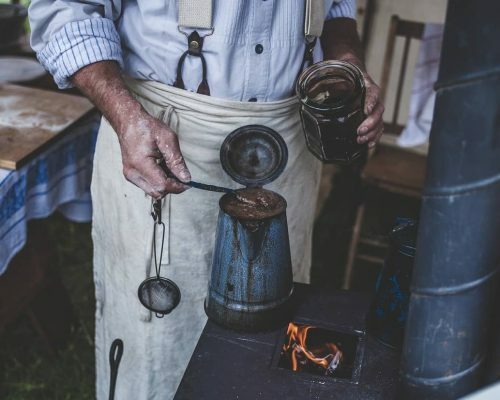 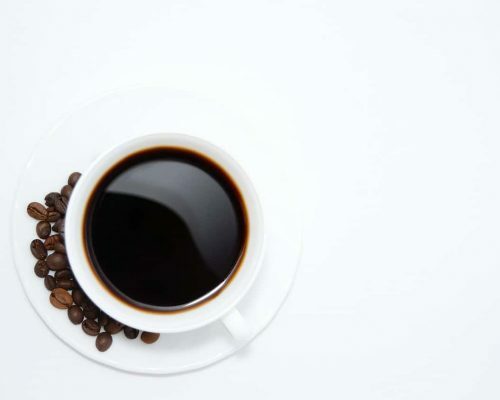 Read MoreHow long does coffee beans go bad: What you need to know?